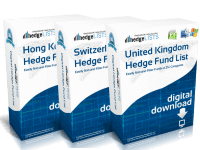 The Switzerland Hedge Fund List contains detailed contact information for more than 155 hedge funds throughout Switzerland. Cities include Geneva, Lugano, Balse, and Zurich. 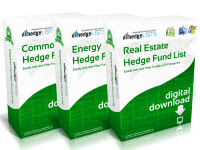 Includes the top Swiss hedge funds as well as smaller boutique funds. 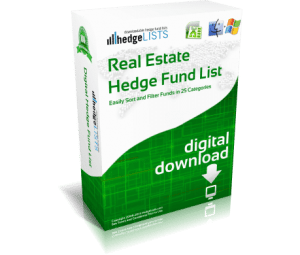 Download this detailed list of hedge funds in Switzerland in .xls (Excel) and .csv format. Immediately upon completing your purchase you will be directed to a download link for the Switzerland Hedge Fund List. The checkout process takes just two minutes. Top notch! Third list I’ve purchased from you guys. Perfect. Particularly helpful for marketing potential. Very good list. Emails for management are extremely valuable. 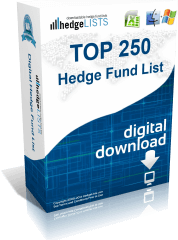 Very good list but missing a few mid-size Swiss hedge funds. 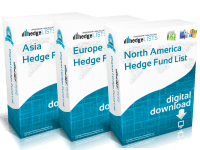 I mean to purchase the Europe hedge fundlist. Not the Swiss list. Can I get a refund?? Hi Alex. We have emailed you for this refund so you can purchase the Europe Hedge Fund List you intended to get. Thank you.